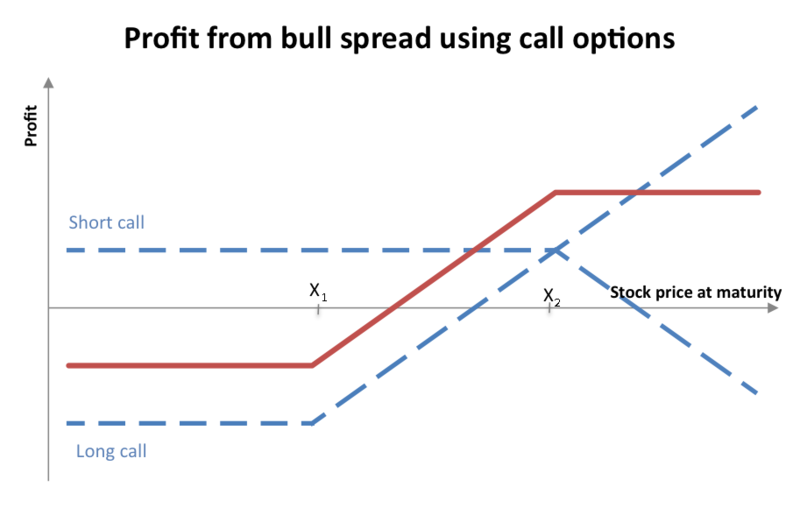 For bullish investors who want a nice low risk, limited return strategy without buying or selling the underlying stock, bull call spreads are a great alternative. 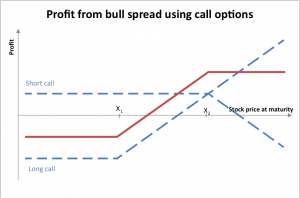 For bullish investors who want a nice low risk, limited return strategy, bull put spreads are another alternative. 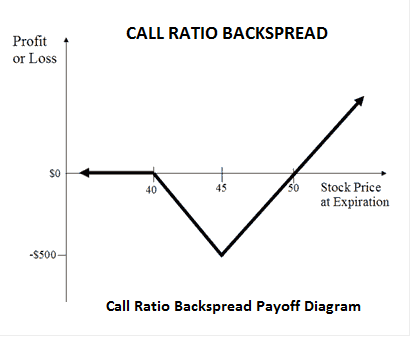 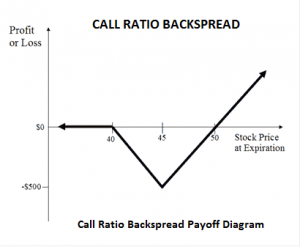 Like the bull call spread, the bull put spread involves buying and selling the same number of put options at different strike prices. 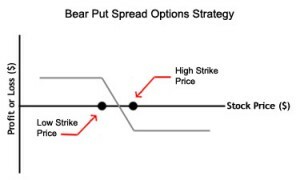 For bullish investors who are interested in buying a stock at a price below the current market price, selling naked puts can be an excellent strategy. 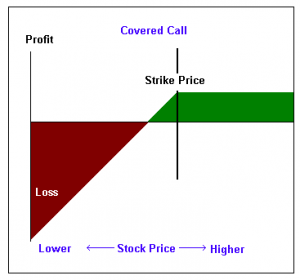 In this case, however, the risk is substantial because the writer of the option is obligated to purchase the stock at the strike price regardless of where the stock is trading.